Today a flood of new details on World of Warcraft: Mists of Pandaria were released. 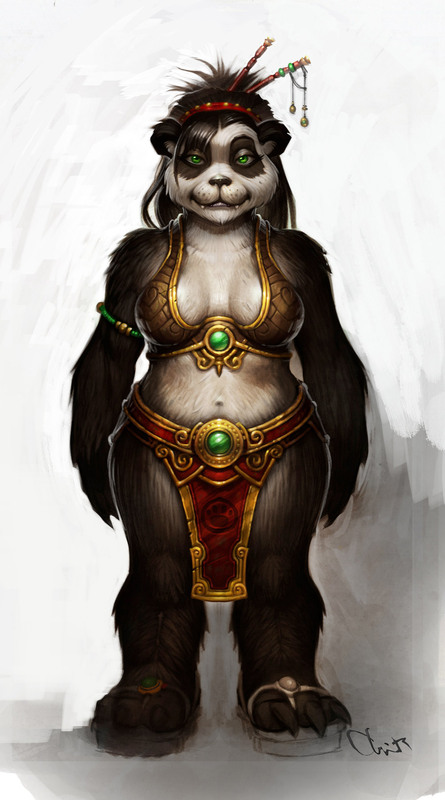 Blizzard revealed, among other things, what the females in the new Pandaren race will look like. 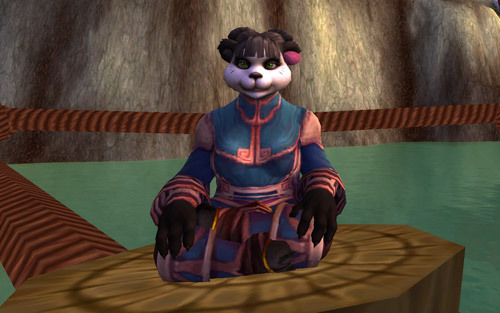 Pandarens are the inhabitants of Pandaria, the new continent introduced in Mists. The continent, shrouded in mist for thousands of years, suddenly reveals itself at the outset of the expansion pack. High-level players will travel to this land to help the Pandarens and participate in new battles between the Alliance and Horde. 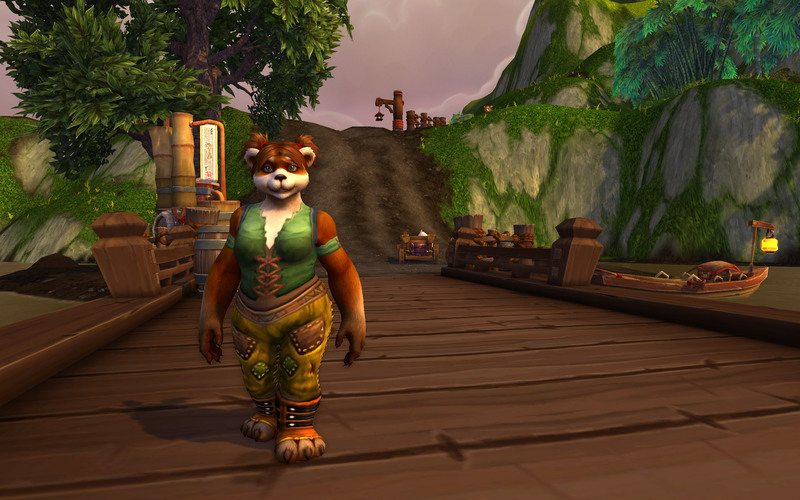 The expansion also lets player make their own Pandaren characters. "I'm going to simply say that what you are seeing is a small sample of what this character looks like," said Blizzard community manager Nethaera on the Battle.net forums. 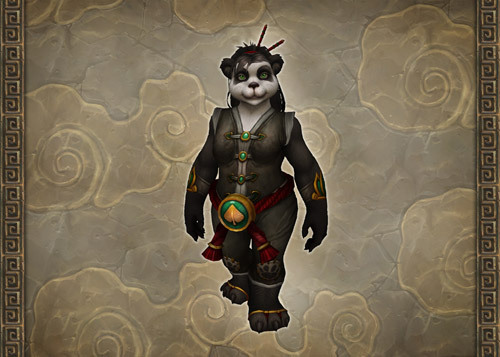 You have a choice of the red version (with long tail) or the more traditional pandaren style with the stub tail. She has many amazing new hairstyles you will get to see as well as many choices for her face and features. On top of this, this model looks amazing in motion." 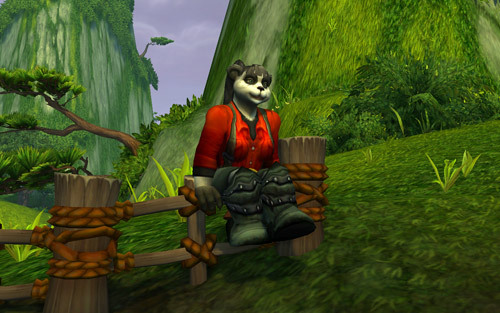 Mists of Pandaria is expected to launch later this year. You can ensure your spot in the upcoming beta by purchasing an Annual Pass to WoW. For more information on the expansion, check out MMO Champion's info-dump.